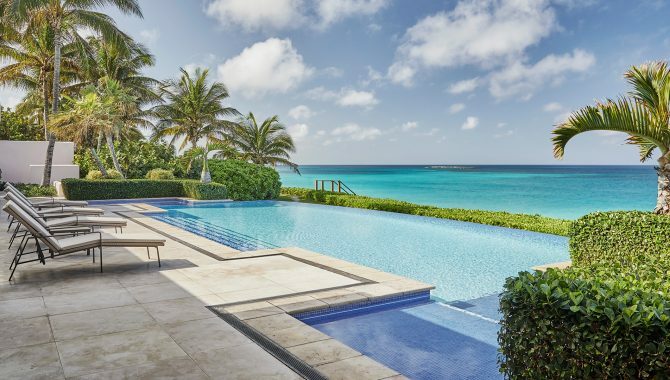 For above-par beach resorts equipped with over-the-top amenities and luxe additions, head to the Bahamas. 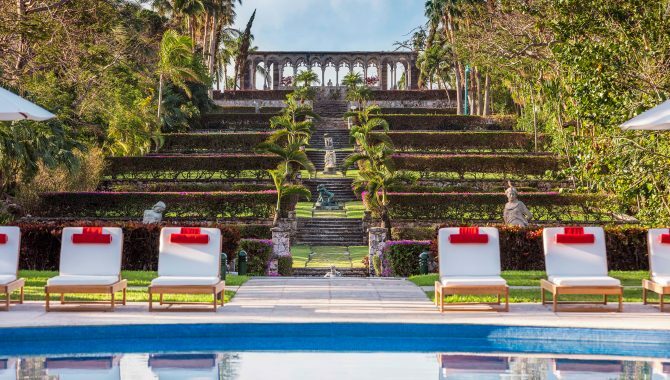 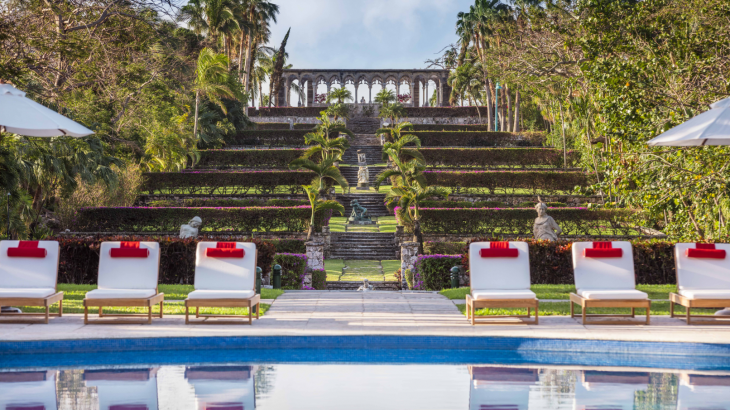 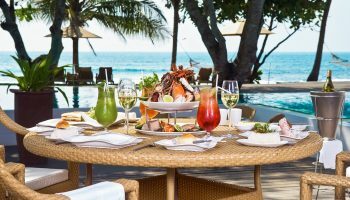 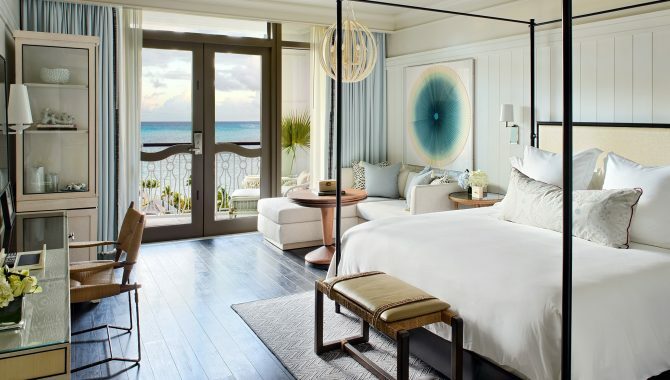 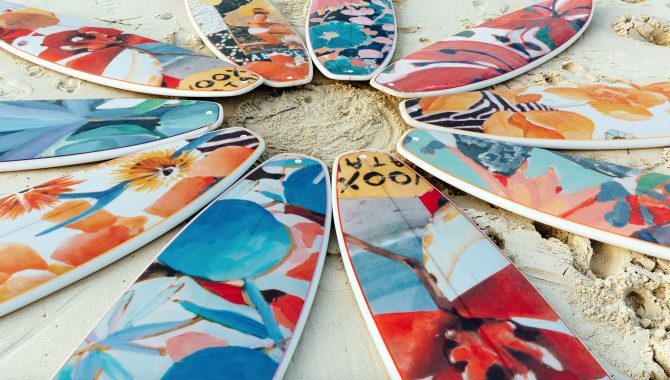 From hands-on and seamless service to other-worldly dining options and deluxe spa treatments, these luxury beach hotels handle the most thoughtful details, making your vacation one to remember. 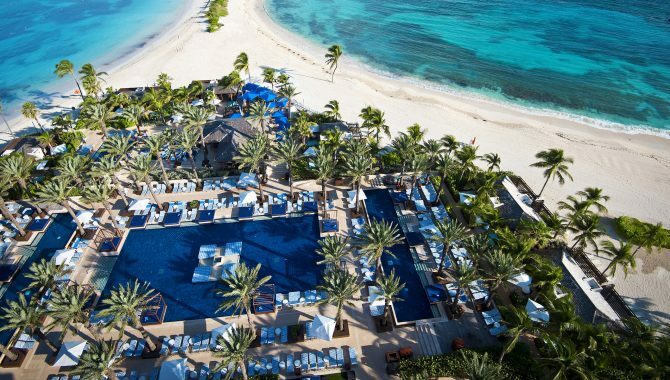 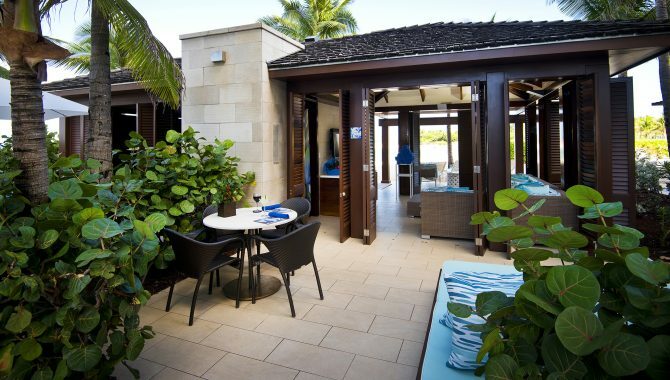 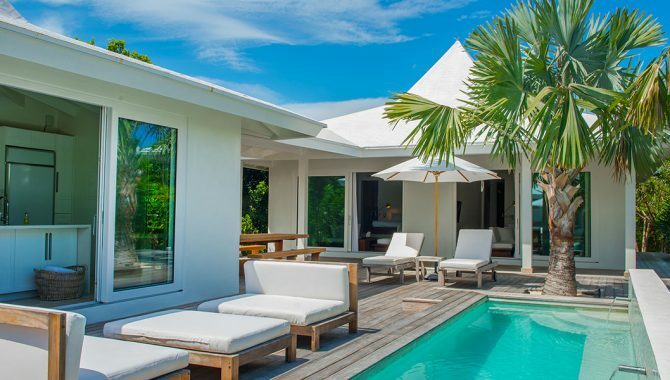 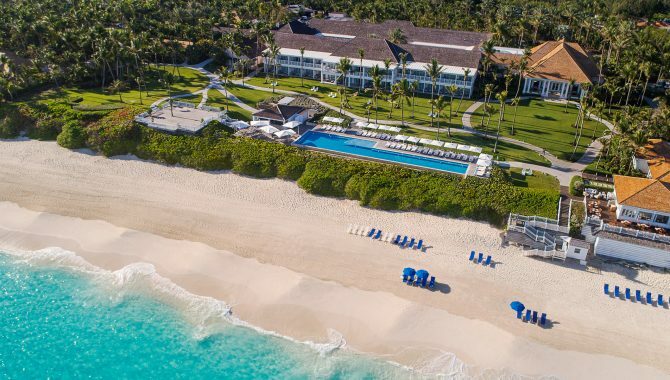 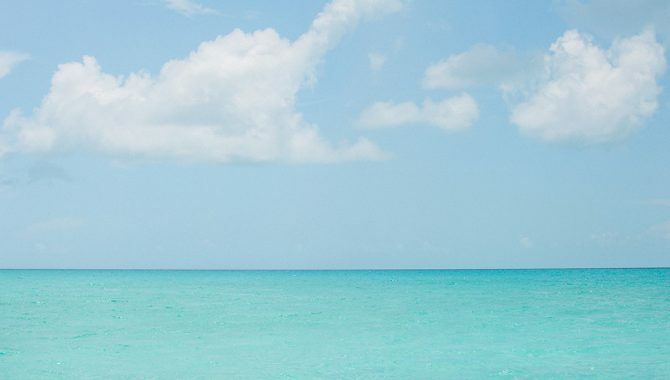 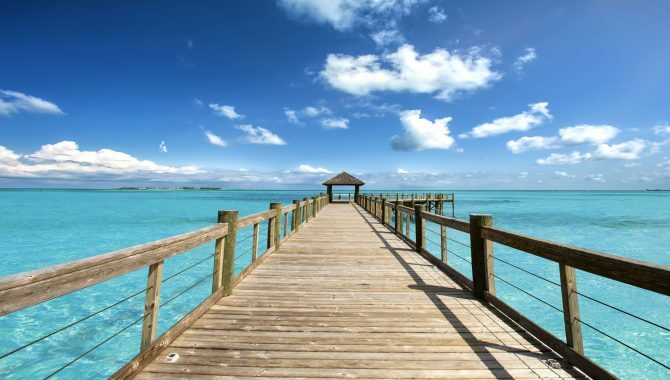 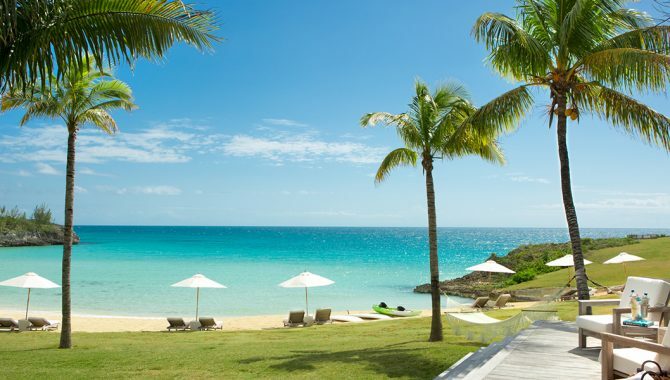 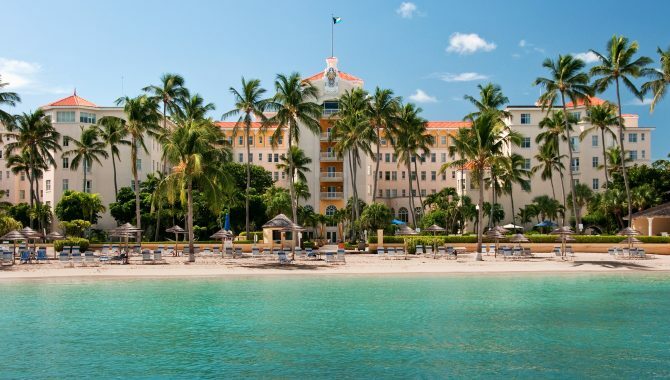 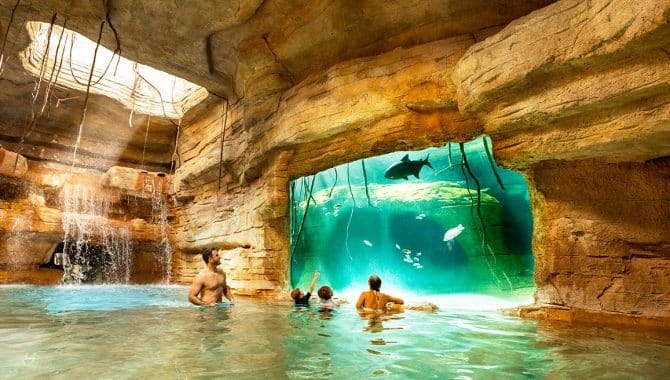 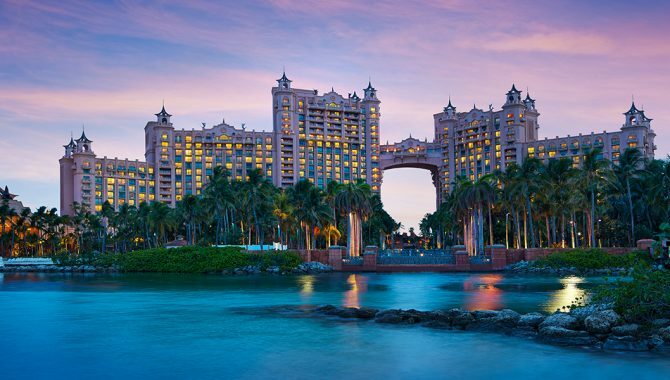 Check out our list of the best luxury beach resorts in the Bahamas. 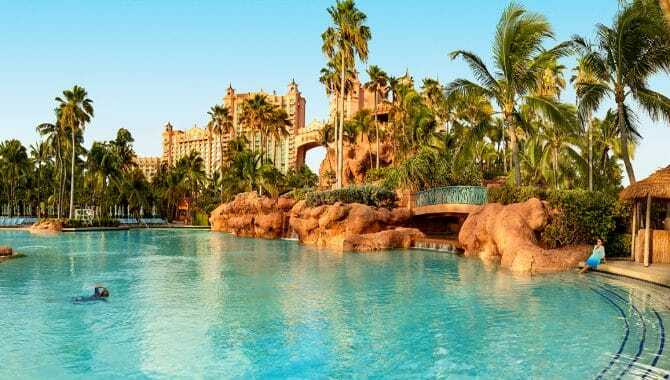 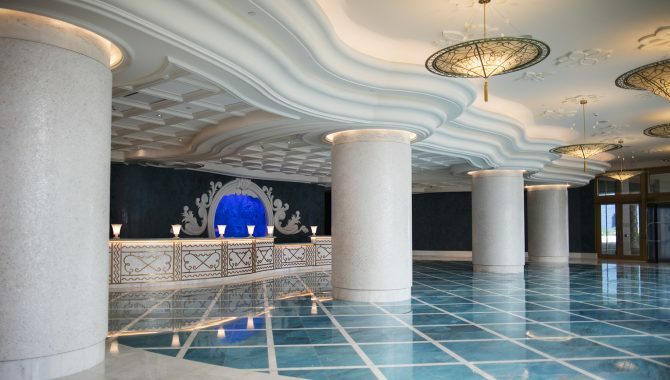 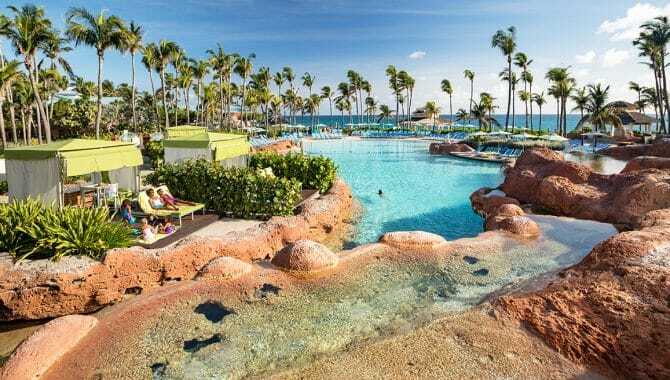 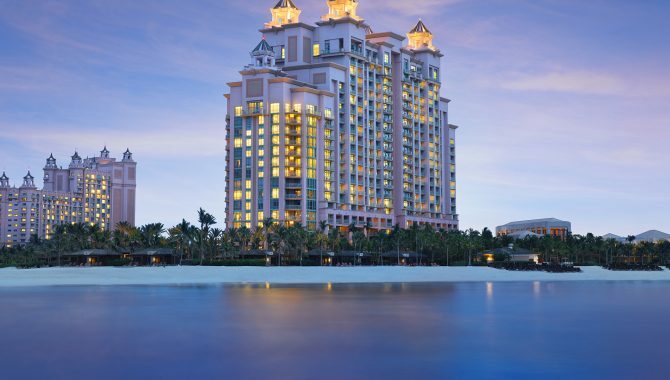 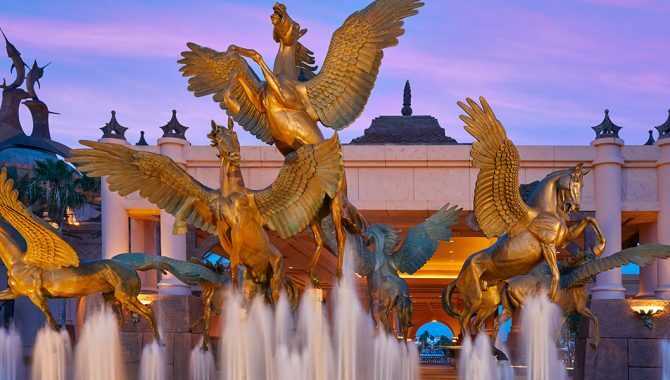 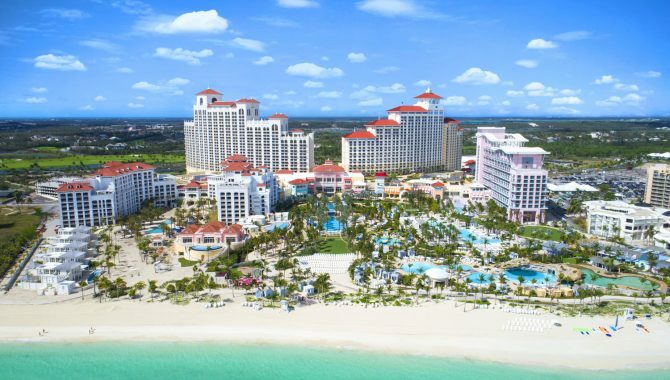 Baha Mar leaves nothing to be desired with its Signature Jack Nicklaus 18-Hole Golf Course, 100,000-square-foot casino, ESPA spa, pristine slice of Cable Beach, convention center, multiple pools and lavish spread of gourmet restaurants and designer shops. 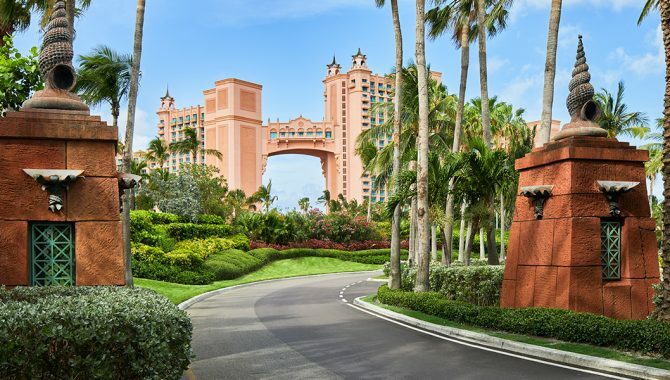 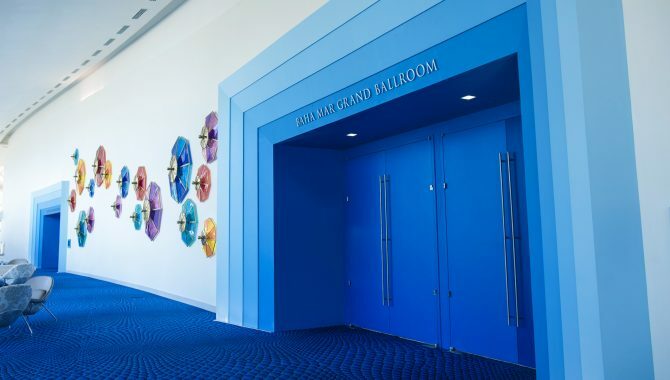 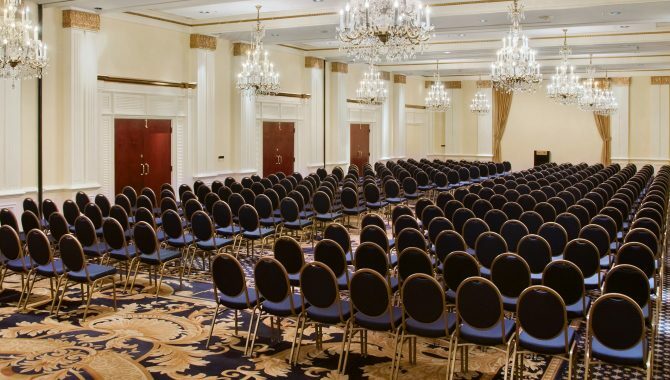 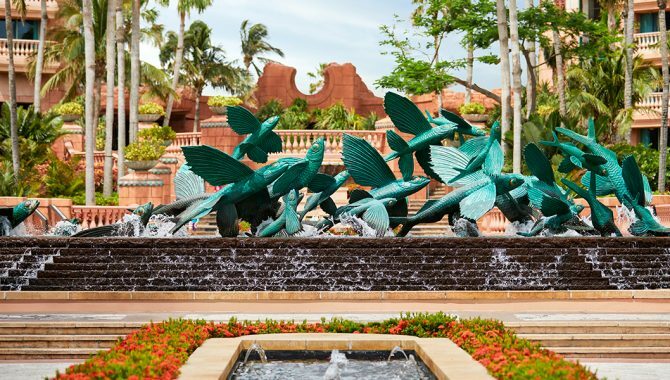 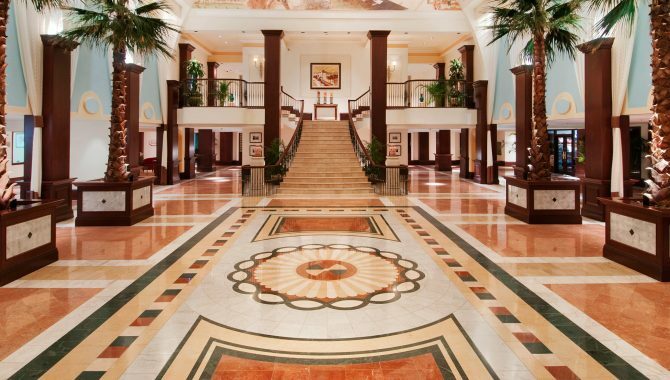 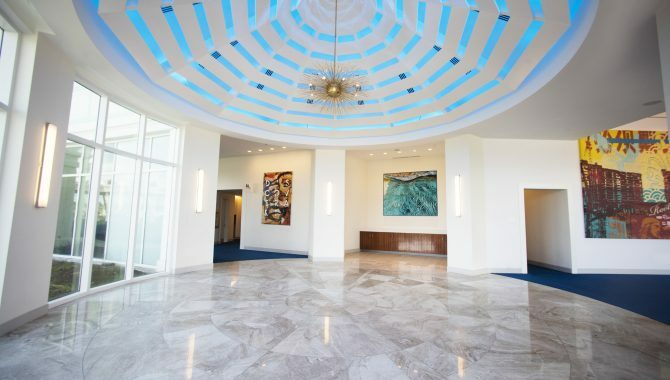 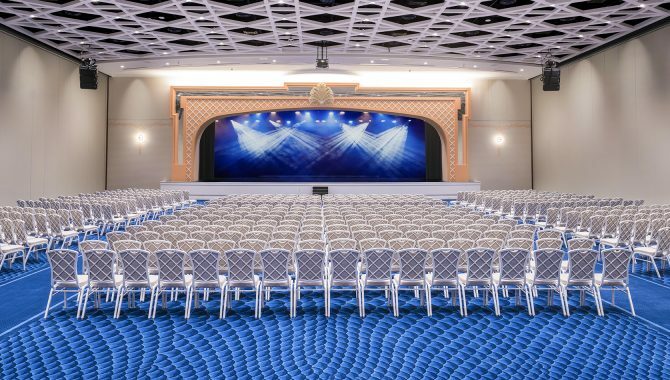 With something for every type of traveler between its three hotels—whether its a business convention, family vacation or romantic getaway—Baha Mar is the ultimate Bahamas resort complex. 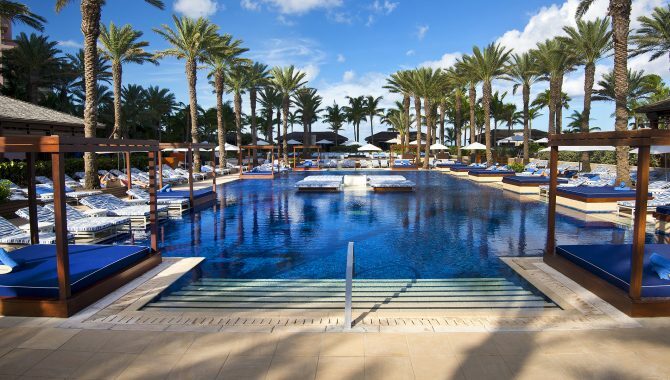 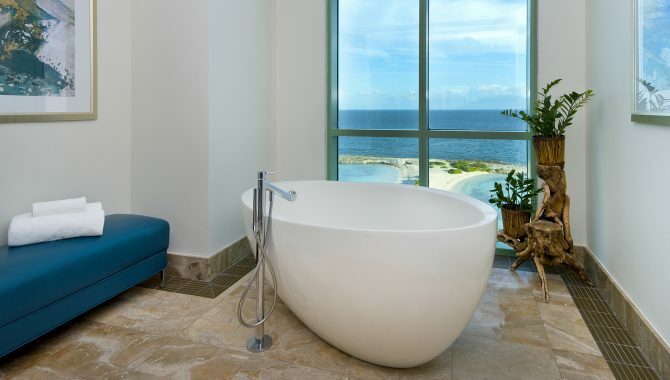 While SLS Baha Mar is family-friendly, adults seeking ultimate luxury are its main clientele. 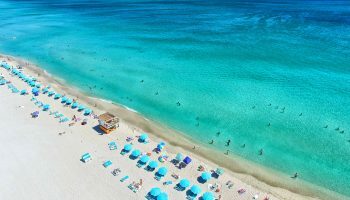 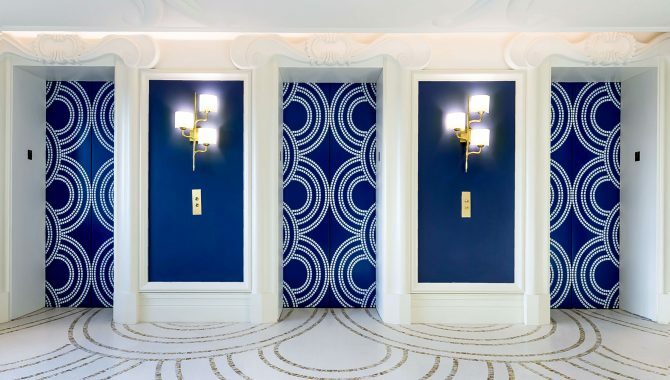 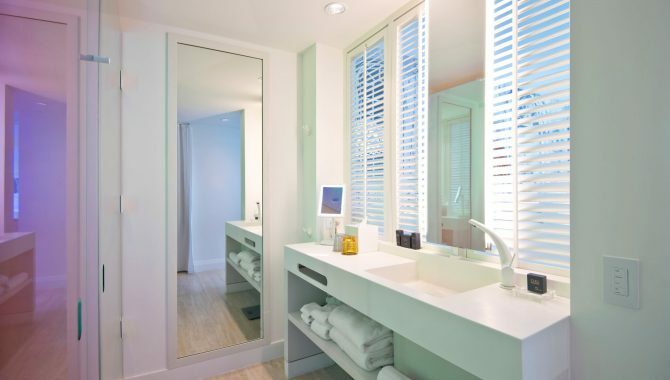 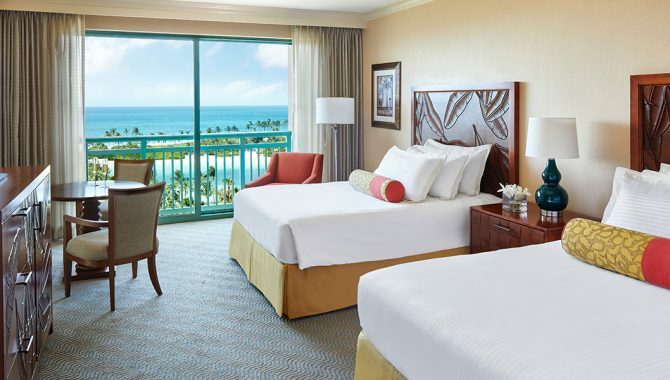 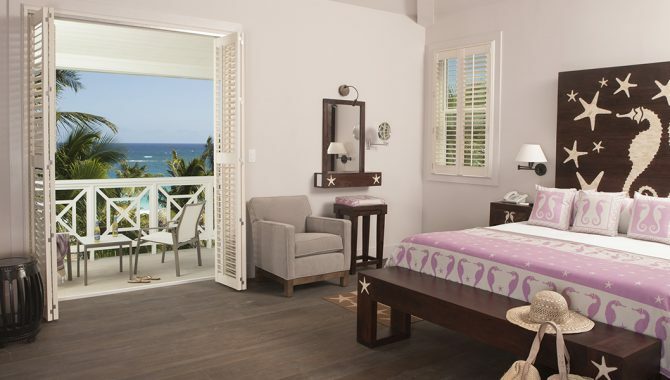 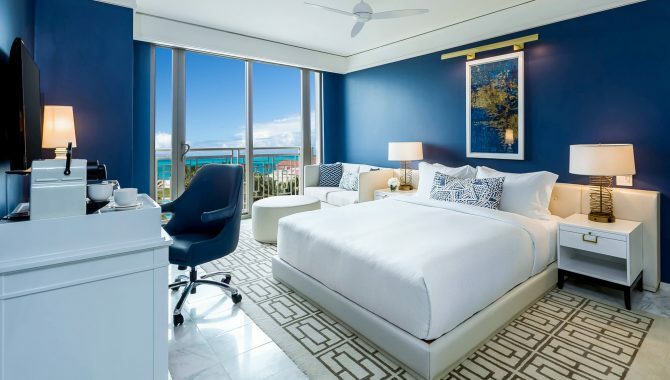 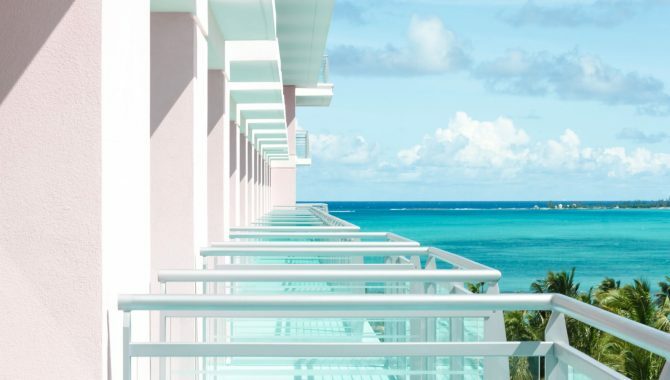 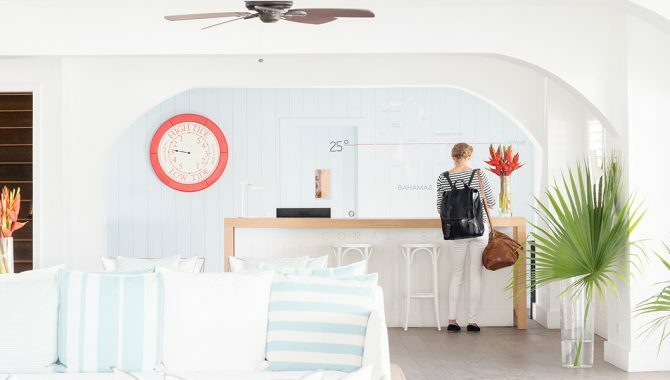 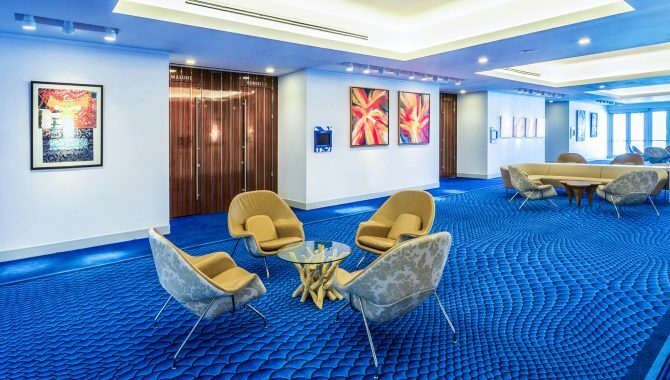 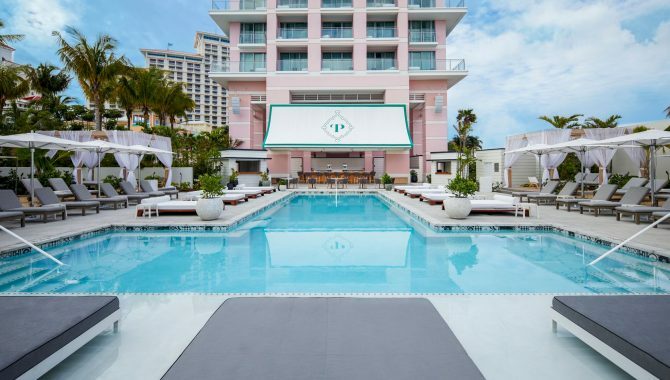 The modern, yet tropically designed, hotel has 299 rooms delicately styled with sleek lines, retro Bahamian wall wraps and only the finest amenities. 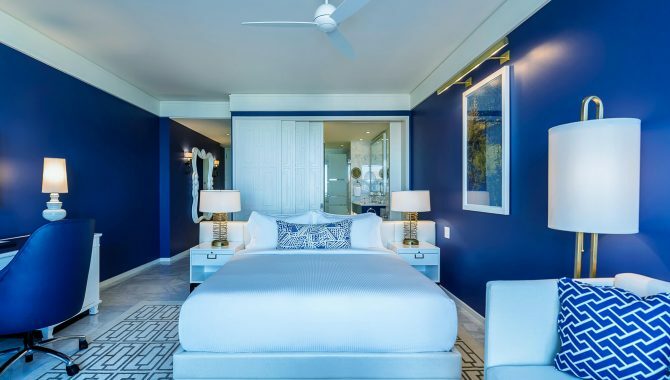 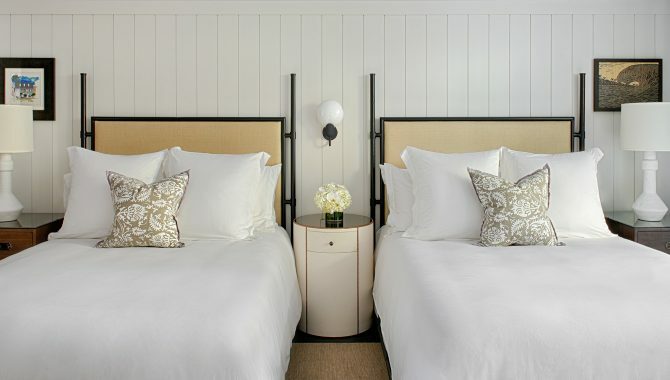 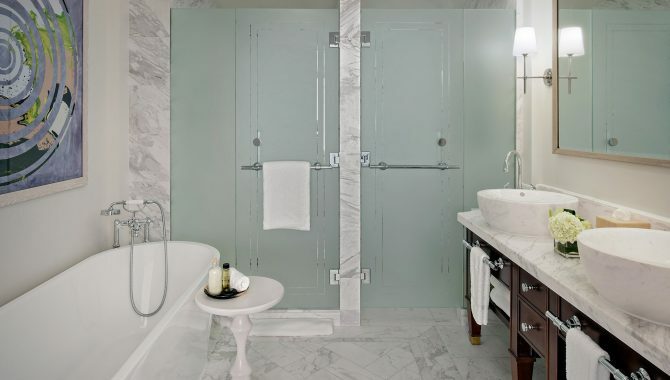 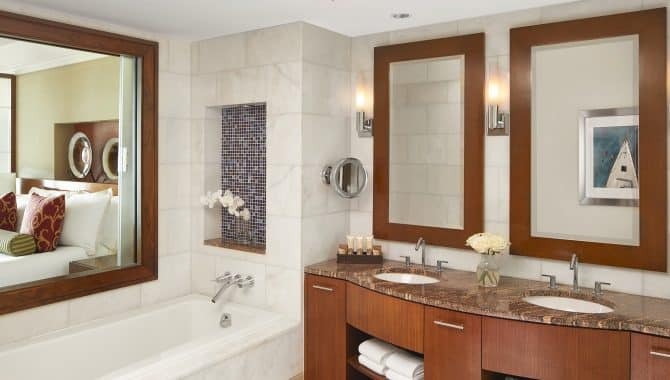 Signature SLS beds, rainfall showers and open-air bathrooms alongside stunning ocean views create the perfect setting for a romantic holiday or party-packed vacation with friends. 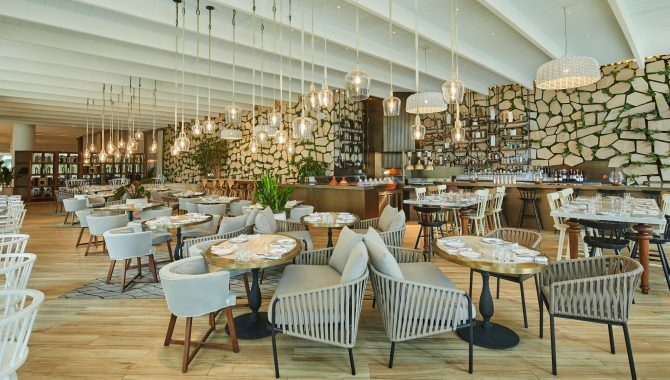 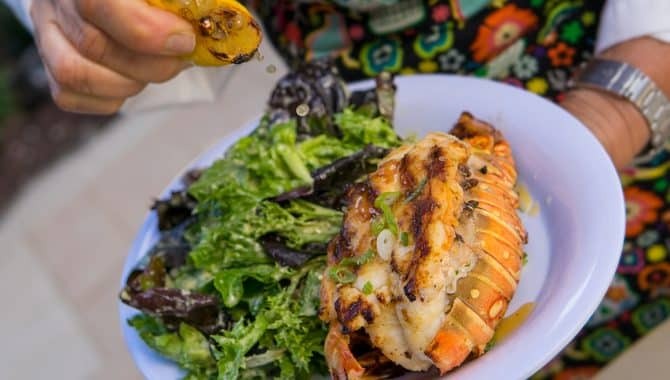 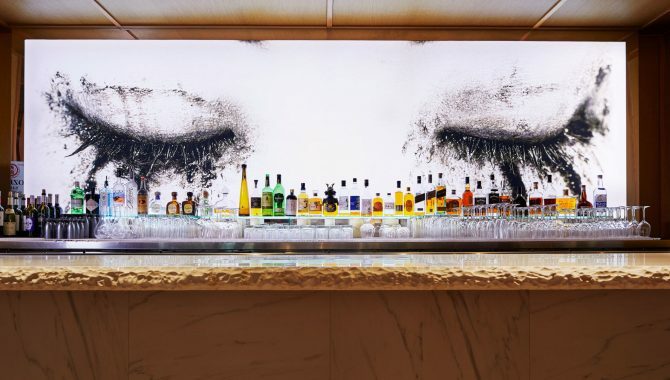 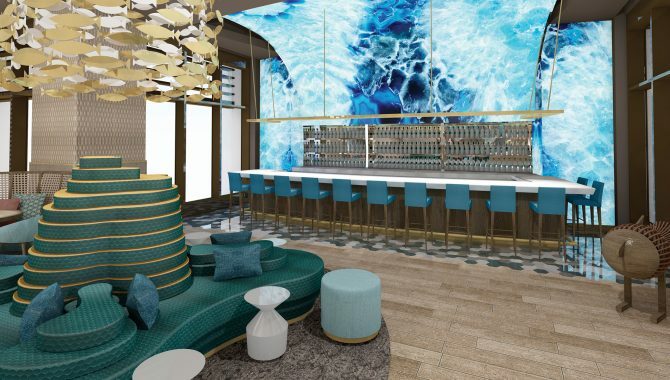 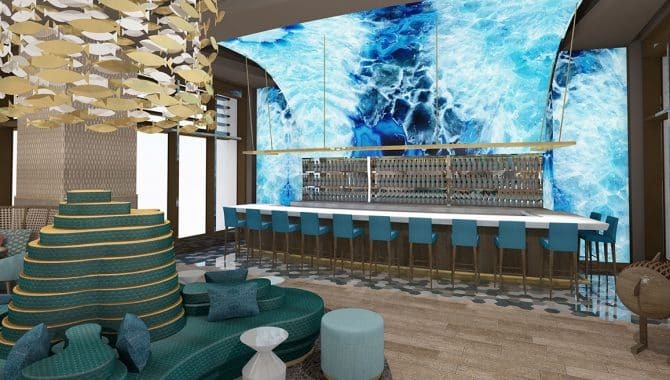 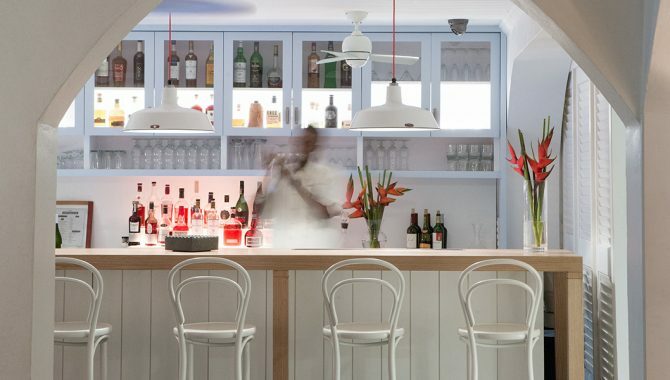 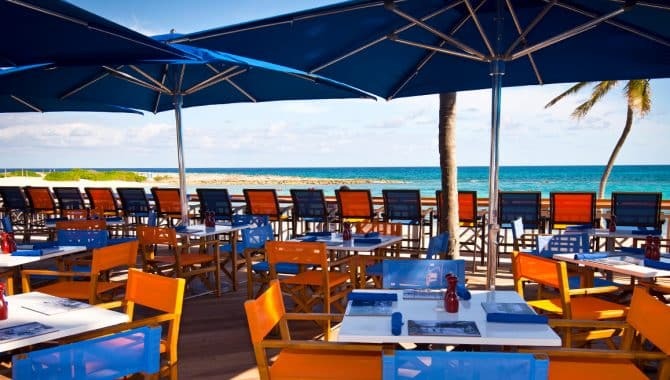 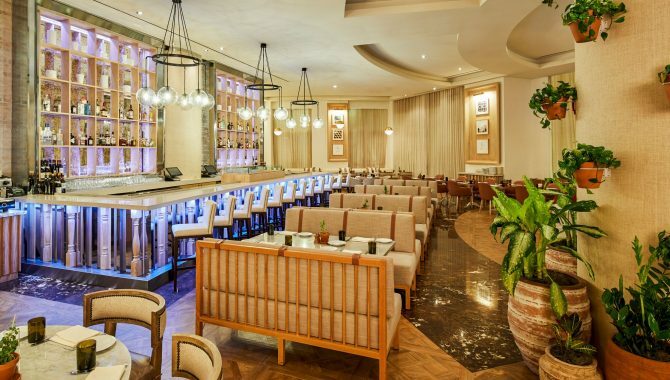 In addition to the property’s three impressive restaurants Fi’lia, Katsuya and Cleo Mediterraneo, you have access to more than 40 bars and restaurants on the Baha Mar property. 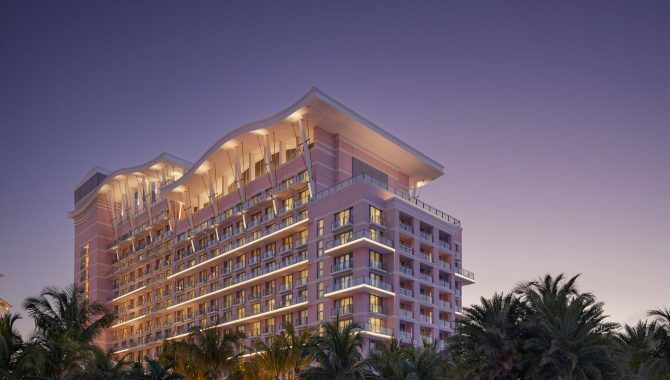 Book a room at SLS Baha Mar for the anything-is-possible vibe and five-star service. 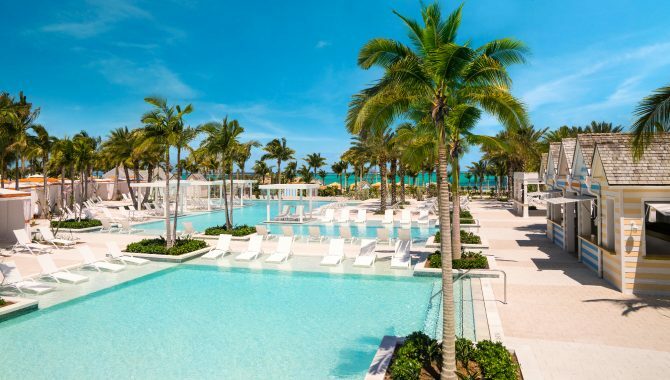 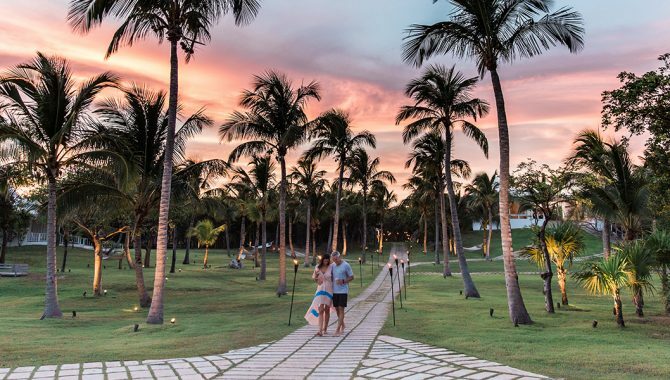 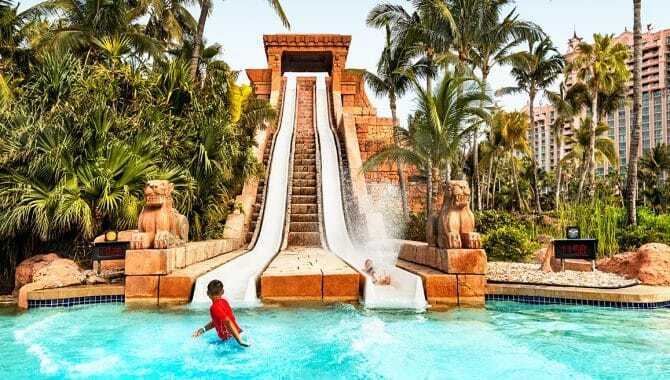 Whether you want to embrace the see-and-be-seen culture SLS masters, or simply enjoy all Baha Mar offers while under the SLS banner, this vacation is sure to stand out in the memory books. 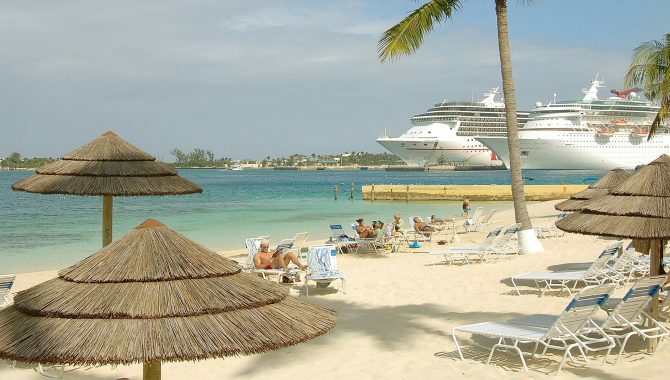 Overlooking the port of Nassau, this is the only beachfront hotel in the downtown area, putting you in the heart of the action. 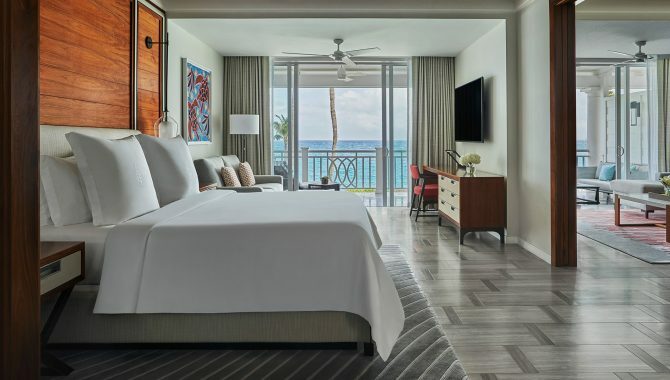 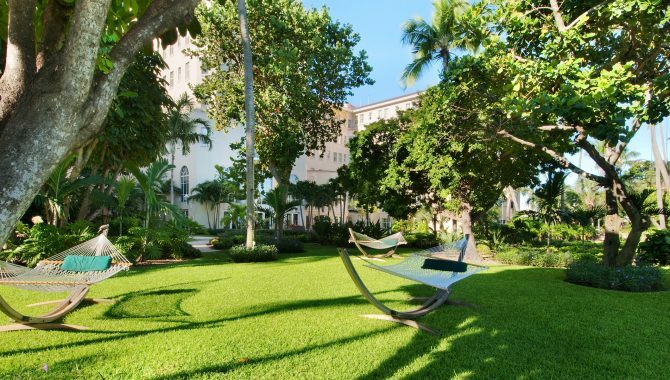 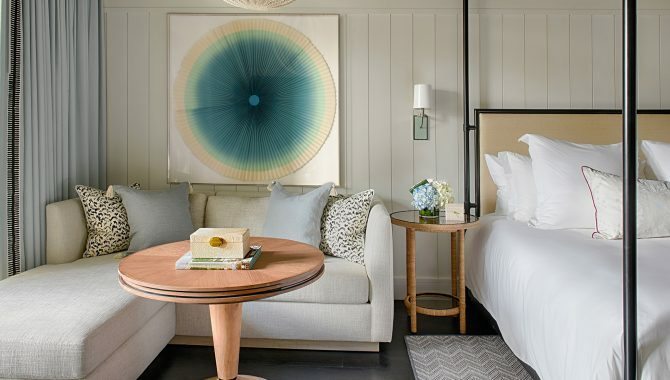 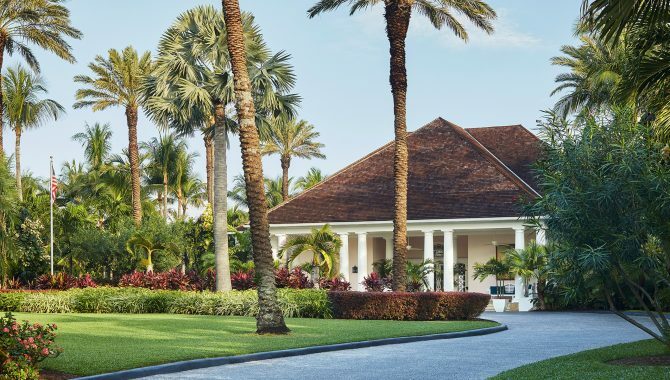 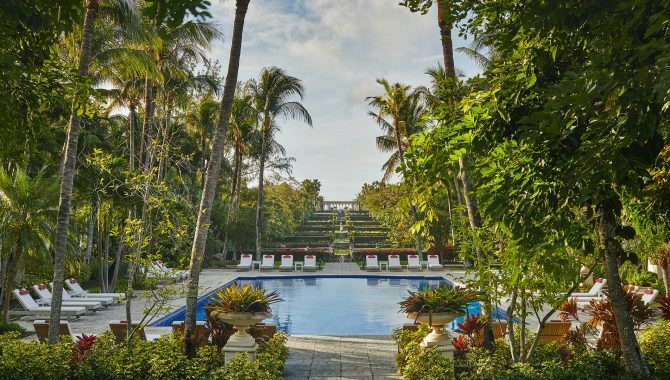 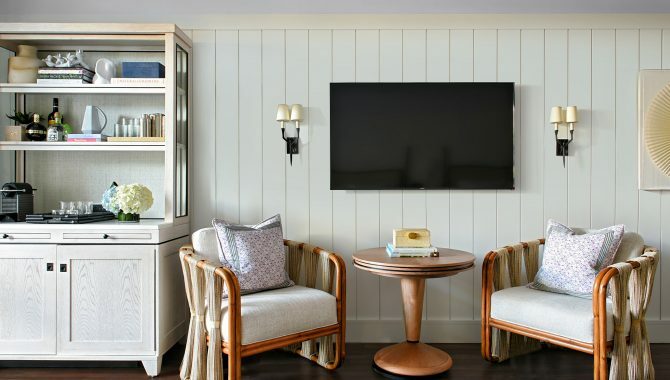 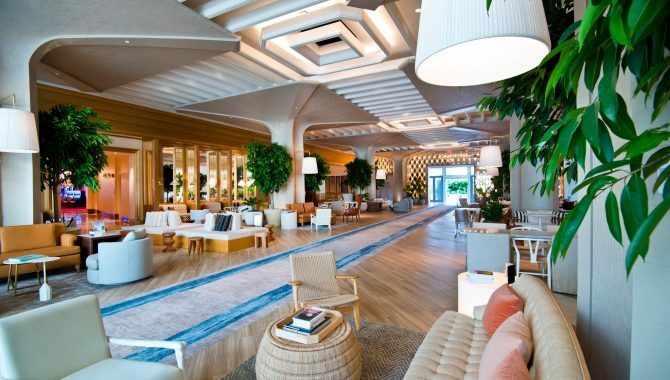 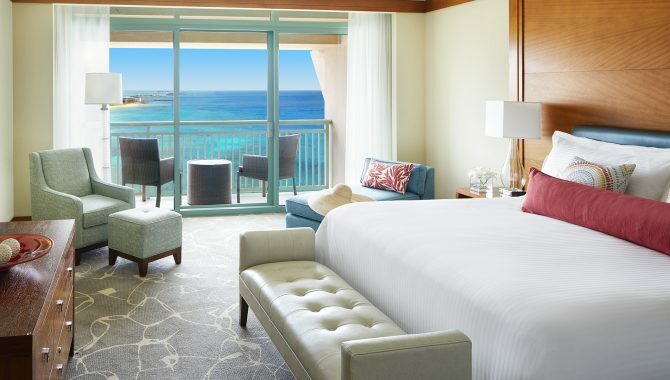 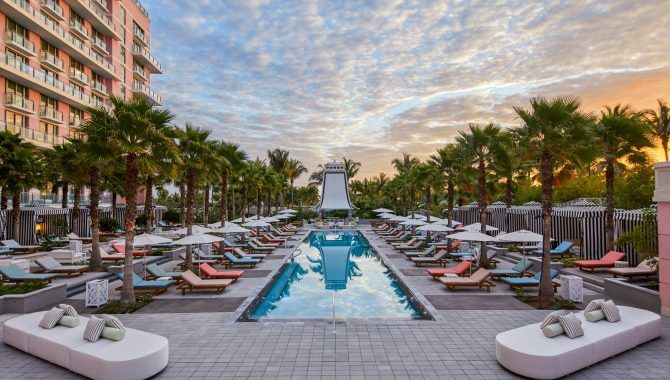 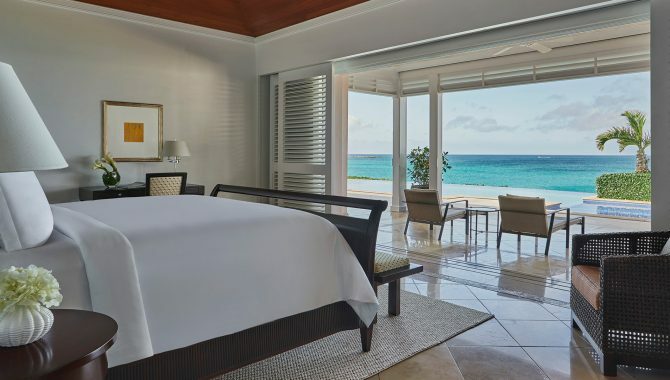 Geared more to the business traveler who prefers to stay plugged in, this 13,500-square-foot hotel offers all the modern amenities in an island setting. 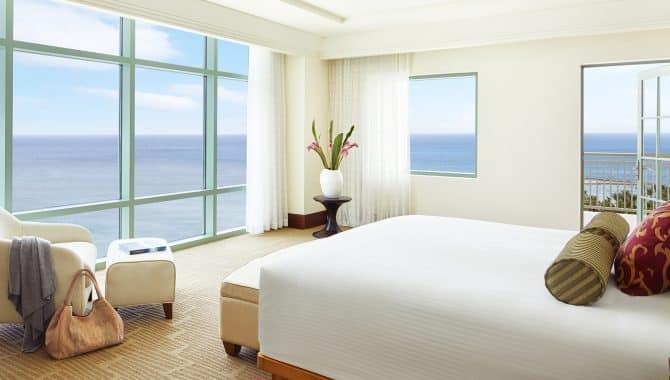 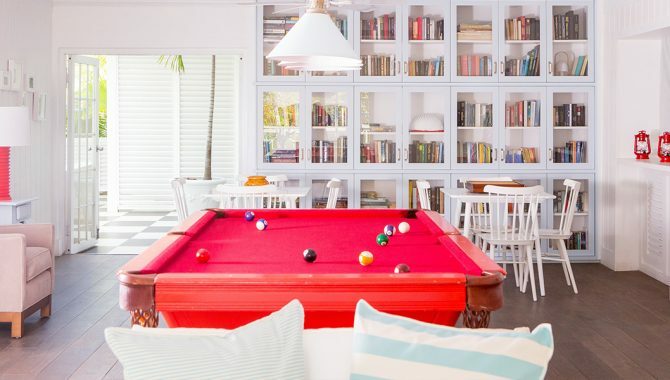 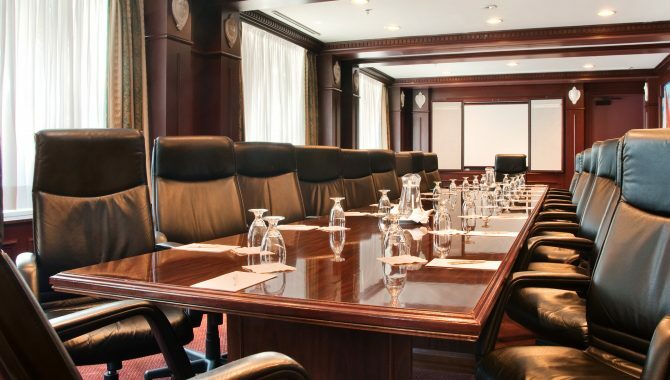 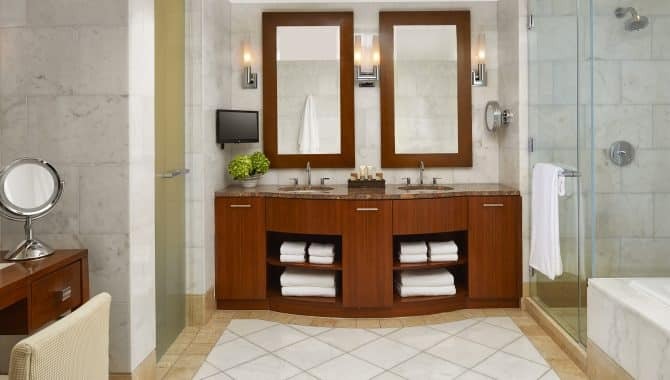 Book the accommodation that suits your preferences with rooms, suites and executive rooms with features like flat-screen TVs, balconies and whirlpools. 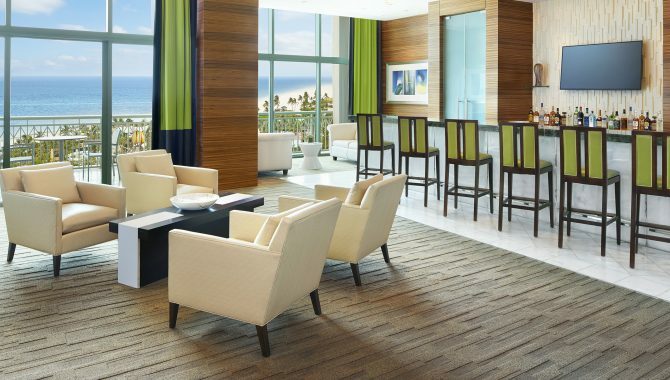 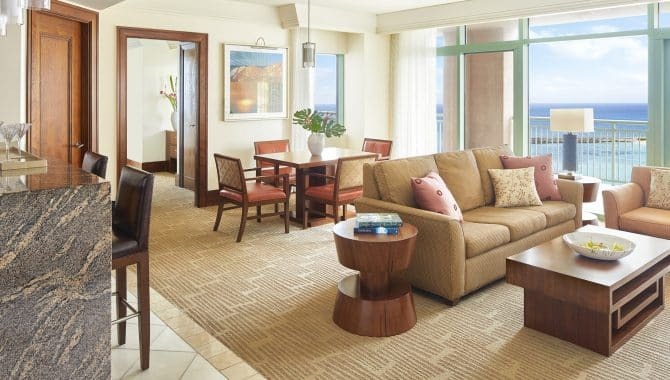 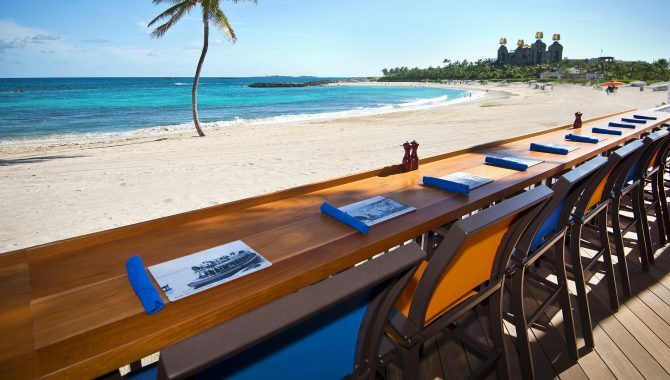 Opt for in-room dining or eat along the harbor at Patio Bar & Grill or indoors at Aqua. 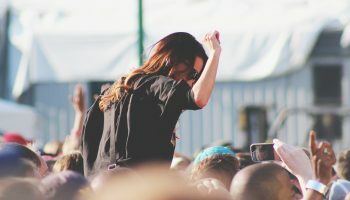 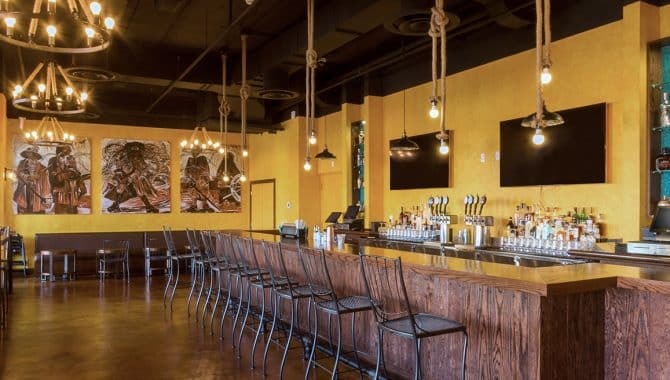 There’s even a Brews ‘N’ Bites café serving Starbucks coffee and other treats. 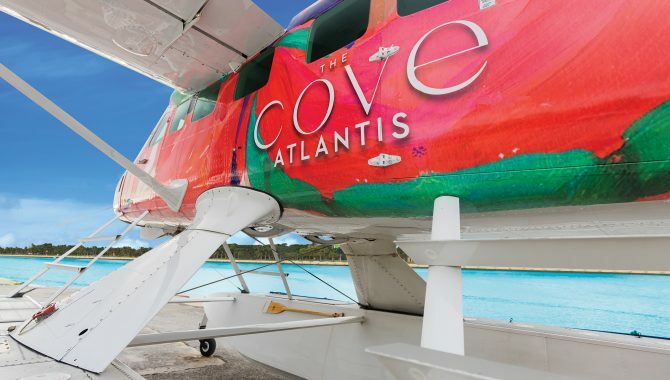 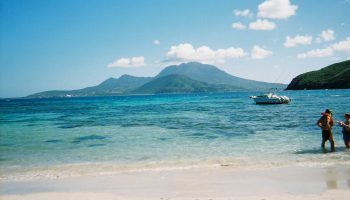 If you’re interested in fishing, snorkeling or sailing, you can book it right from the resort. 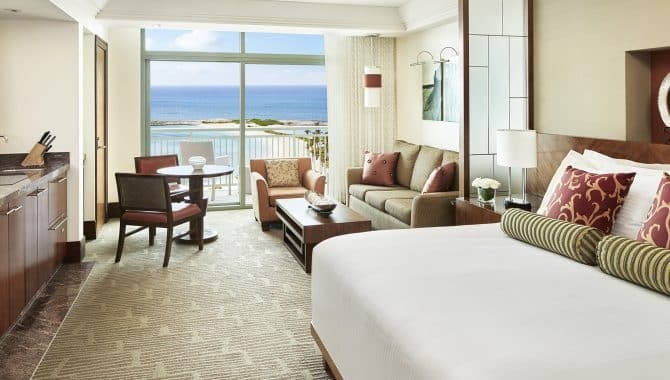 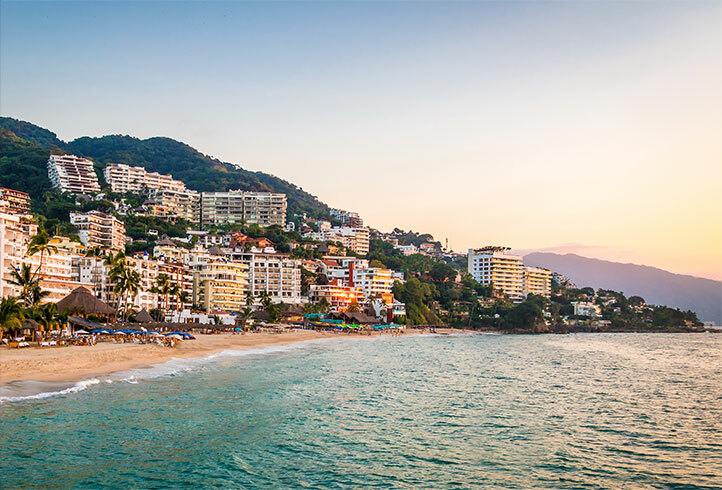 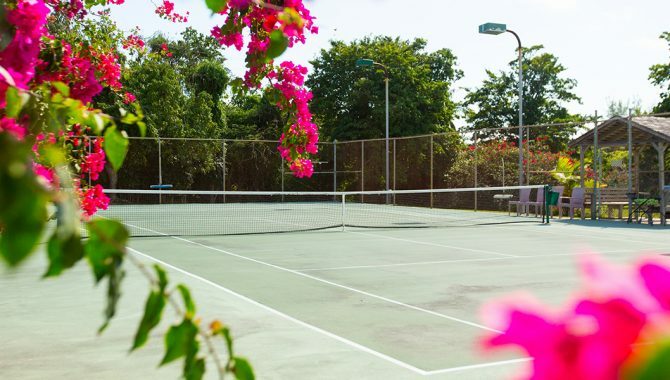 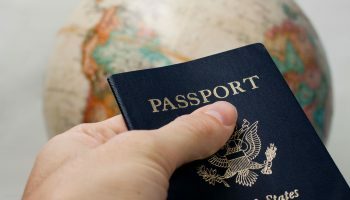 Or, head out for a day of duty-free shopping at the port, or lounge at the hotel’s beach or freshwater swimming pool, then retreat to your suite overlooking the island, city or harbor. 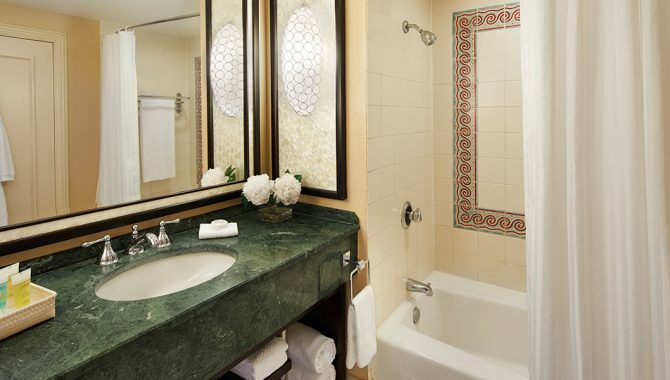 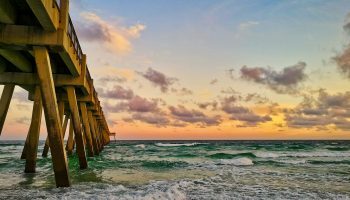 One thing’s for sure of your stay here, you’ll have plenty to explore between the historic downtown district, straw market and area museums.